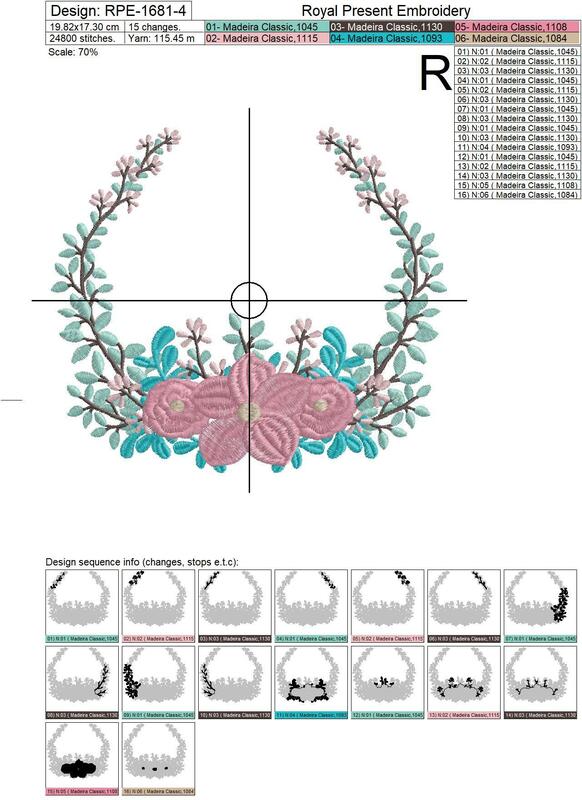 Lovers of simple, and at the same time gentle floral embroidery will surely appreciate Floral Frame Machine Embroidery Design. 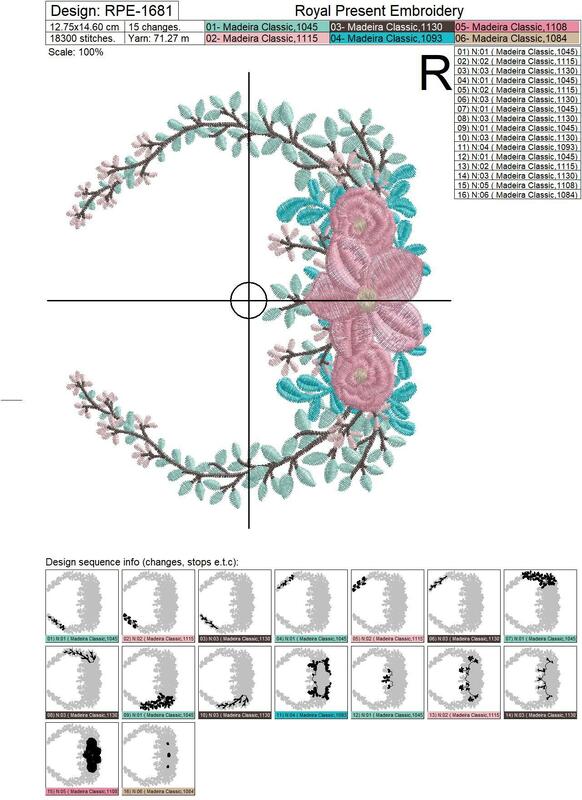 It has a special magic of pink shades and floral motifs. The uniqueness of such embroidery lies in its simplicity. This design has been tested and reviewed to ensure top quality. 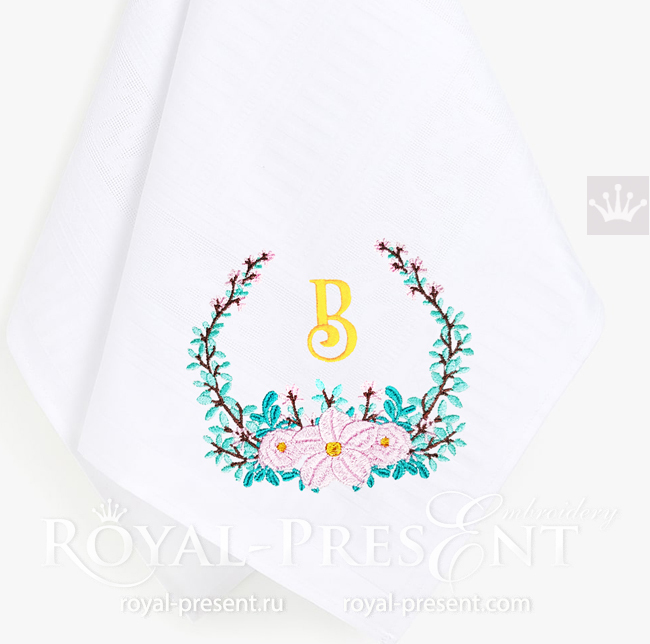 Test stitch the design, or portions of it, before stitching it onto your final item, as results may vary depending on fabric and stabilizer combination. You may use the file for personal or commercial use. 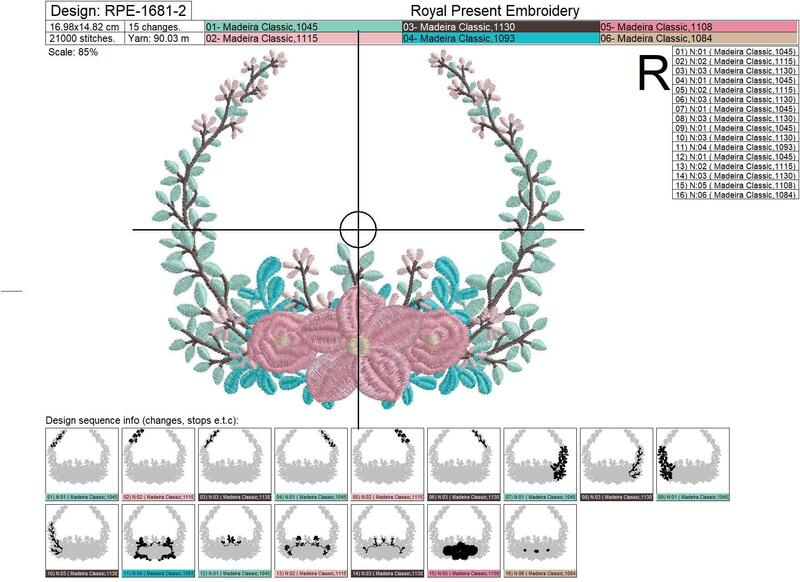 Please don't sell or trade the embroidery file.